This cable enables the video output to be displayed on your VGA monitor. 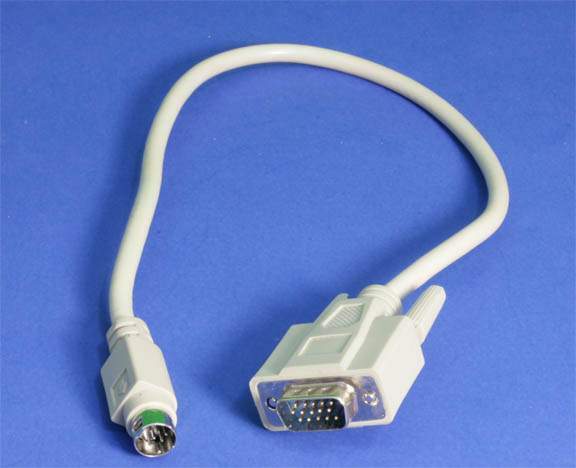 The VGA input connects to your graphics card VGA output using this cable. Very Special Mini Din 9 B Connector. Works on SIGMA EM8300 and Other Cards.